Many fun teen weekend retreats are offered throughout the United States, but Encounter is different. 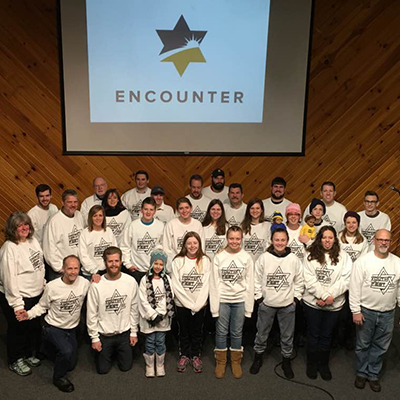 Encounter brings together full-time Christian missionaries from all over the world to encourage and challenge high school youth to commit their lives to the Lord through vocational Christian ministry. 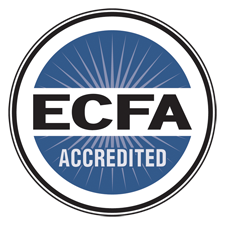 Several weekends each year, youth from all over the country join full-time Christian workers from several organizations to learn, pray, worship, and fellowship. These workers pour into the youth all weekend, and many teens leave feeling called to full-time ministry. For $150, you can send a teen to this life-changing retreat. We’ve already seen several from Encounter become full-time Christian workers both in the U.S. and abroad. Would you sponsor a student for a weekend that could potentially change his or her life?